To put it simply, VarageSale got a makeover. A very pretty one. Now when we look at our website, we see a reflection of who we are staring back at us. She is helpful, trustworthy and welcoming. She cares deeply about her community. She’s passionate about buying, selling and connecting. Today, we’d like to introduce you to the VarageSale Carl and Tami have been dreaming about since those early days, when VarageSale was nothing more than a great idea shared around the kitchen table. Our new look is a reflection of our dreams, our values and our members (that’s you!). 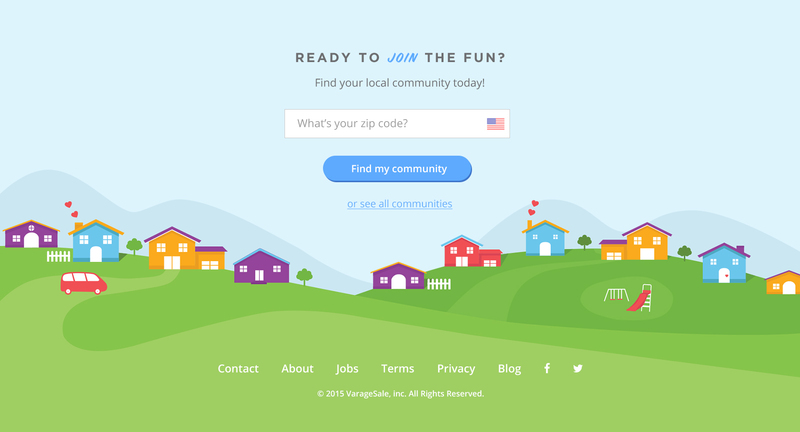 While our bright, friendly colors show the world just how much fun VarageSale can be, our illustrations capture the idea of personal connections and community. Delightful moments, like a trail of hearts, are sprinkled throughout to create a sense of human presence. When used, our photography is authentic, welcoming and real—just like our members. 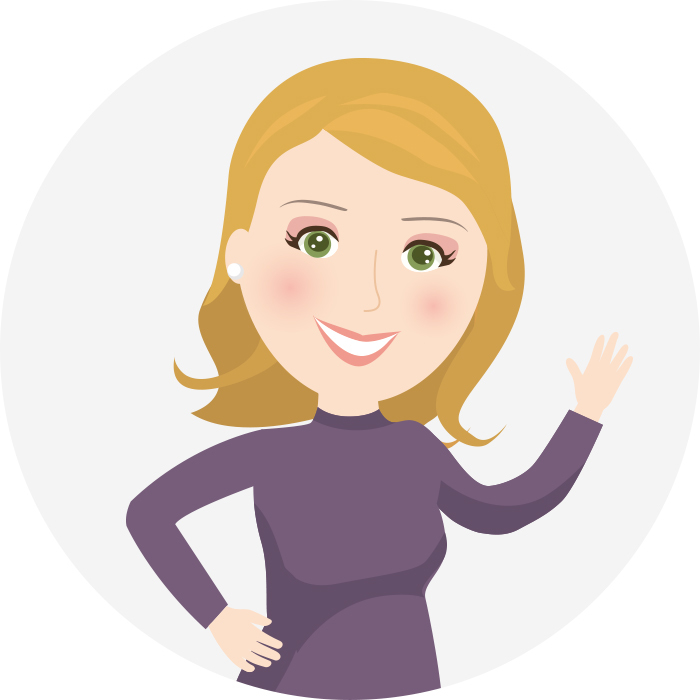 We even have an adorable representation of our own Co-Founder and Chief Mom, Tami! Over the coming months, we’ll be incorporating our new look across our web, mobile and social media platforms. We hope you find our new brand welcoming, a pleasure to look at, and a reflection of you. Enjoy your new home! Explore VarageSale.